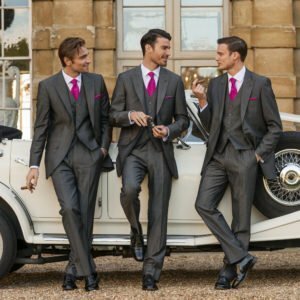 Collect your hirewear the week before your function date, the earliest delivery in the whole of Bristol. 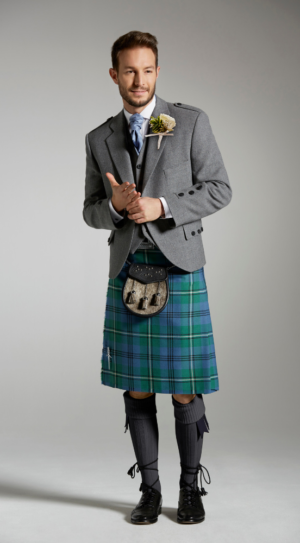 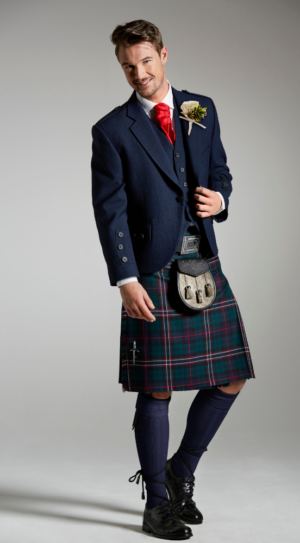 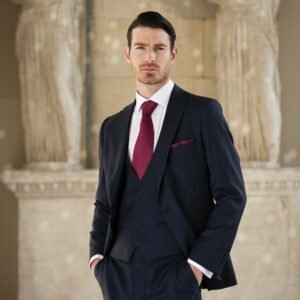 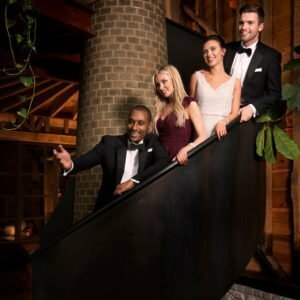 Our hirewear manager will be on hand to coordinate your wedding party. 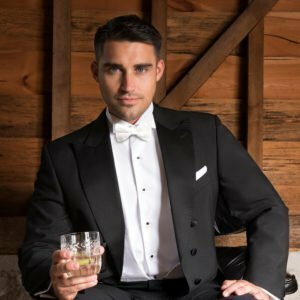 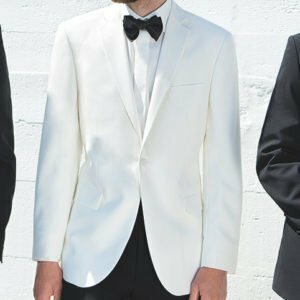 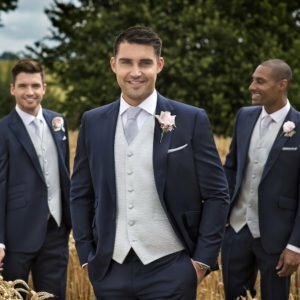 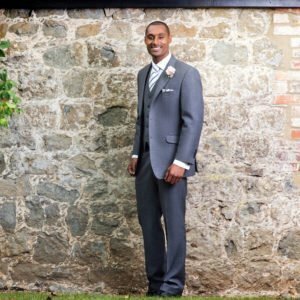 Following an initial consultation, They will liaise directly with your groomsmen, check sizes, take care of direct deliveries and organise any replacement garments making the whole process as stress free as possible. 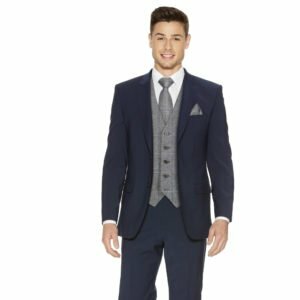 Ask in store for details.